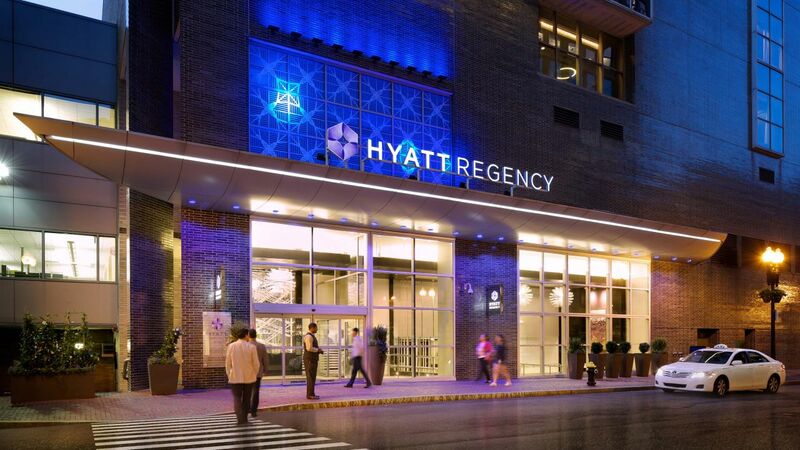 Welcome to Hyatt Regency Boston, a first-class hotel in the middle of the nation’s most historic restaurants, museums, theaters and universities. 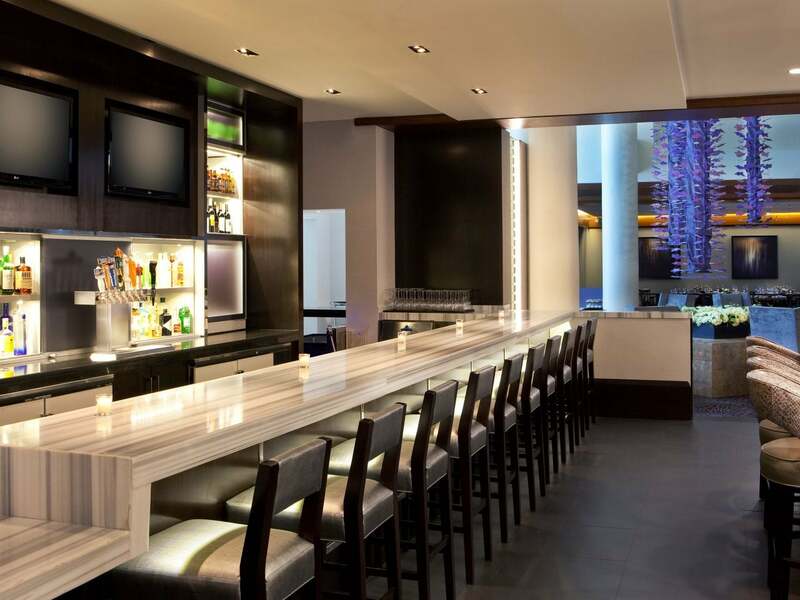 See a Sox game, explore the Harbor or simply sip a cocktail from our on-site restaurant and lounge, Avenue One. We connect guests with the unmistakable energy New England has to offer. Enjoy shopping in popular Boston areas like Newbury Street, Faneuil Hall/Quincy Marketplace, South End Open Market and Beacon Hill Centre. Fashion the perfect meeting or event in one of our 21 function rooms. 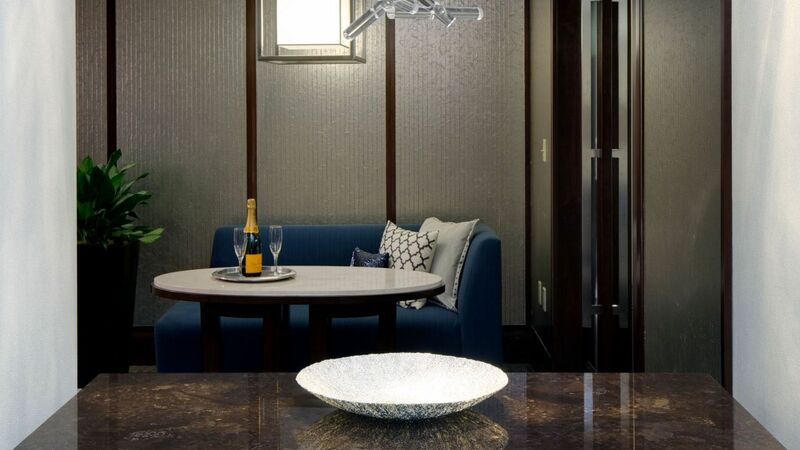 Feel reassured with tailored catering, unique packages, and professional assistance from a skilled planning team, comprised of over 175 years of experience combined. 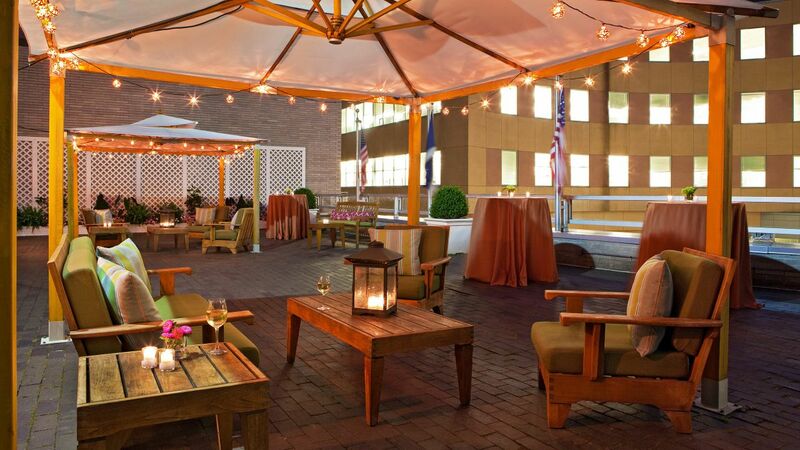 Hyatt Regency Boston offers unforgettable venues that range aesthetically from private and tasteful to open and ornate. 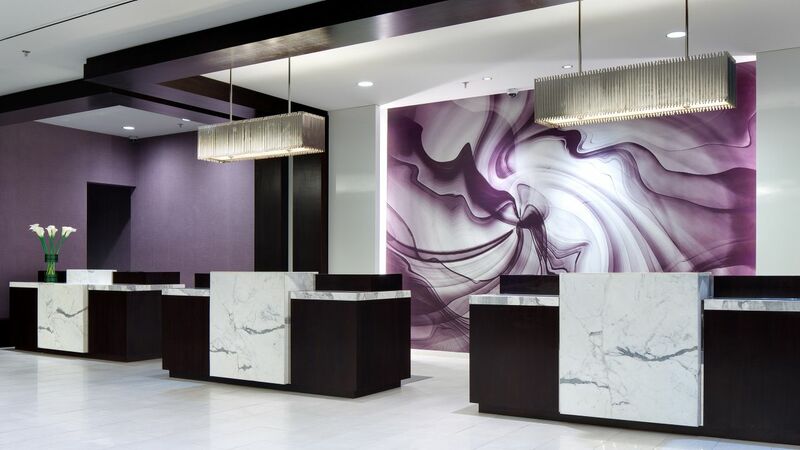 Relax in a modern urban hideaway in Downtown Crossing, Boston. 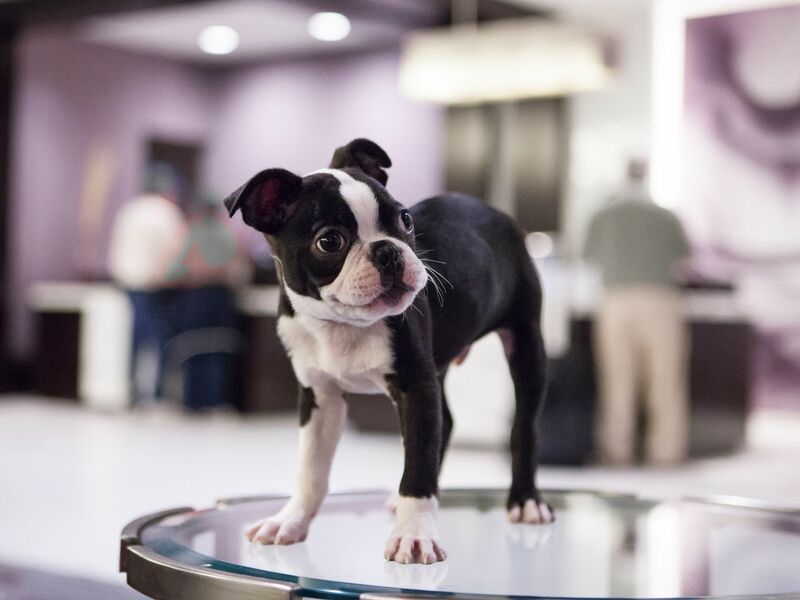 At Hyatt Regency Boston, there’s a room perfectly tailored to suit your style and taste, from spacious suites to pet-friendly accommodations. 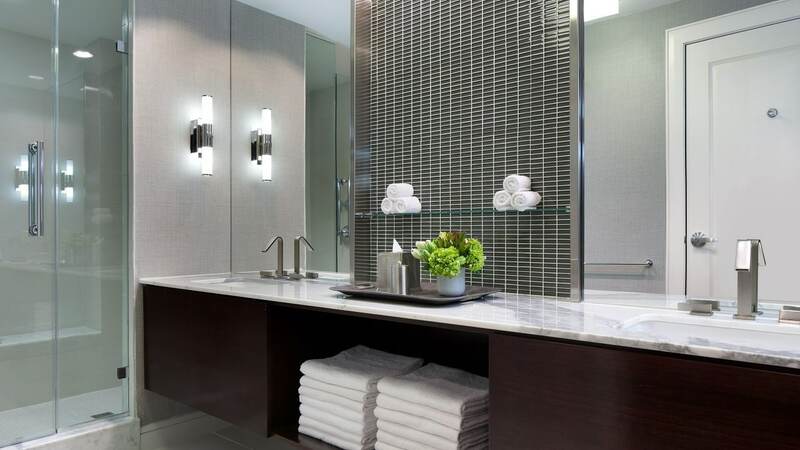 A home-away-from-home, unwind in expanded living areas with contemporary furnishings, luxury bedding, bath amenities and flat screen HDTVs. Beginning 12/1/2018, a destination fee of $20 ($22.89 with tax) will apply to each night of your stay (Courtesy Card Holders & Globalists Excluded). 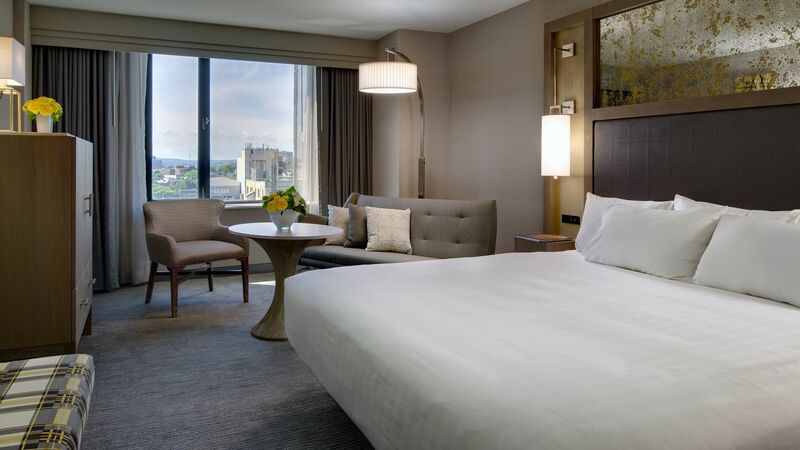 The fee includes: complimentary bottled water (2), $10 food credit for lunch and dinner periods, complimentary cup of Boston Clam chowder in Avenue One, Premium Wi-Fi upgrade, keepsake Boston magnet and more. 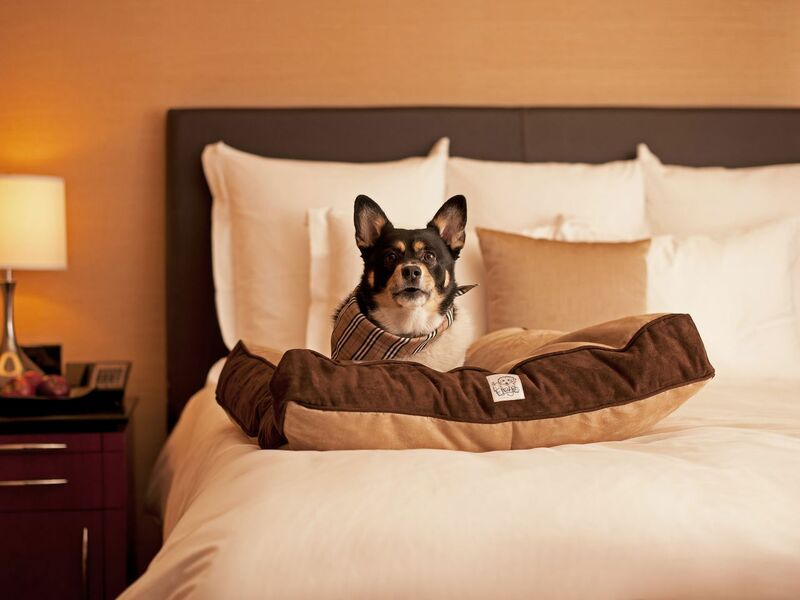 At Hyatt Regency Boston, we care for people so they can be their best. We offer complimentary weekly activities open to our guests and the public to ensure we are staying well together. Our massive 52-foot indoor pool is perfect for relaxing with family, friends and a book. The water is heated and saline, which creates a soothing, “soft water” feel that is gentler on eyes and skin than chlorine. 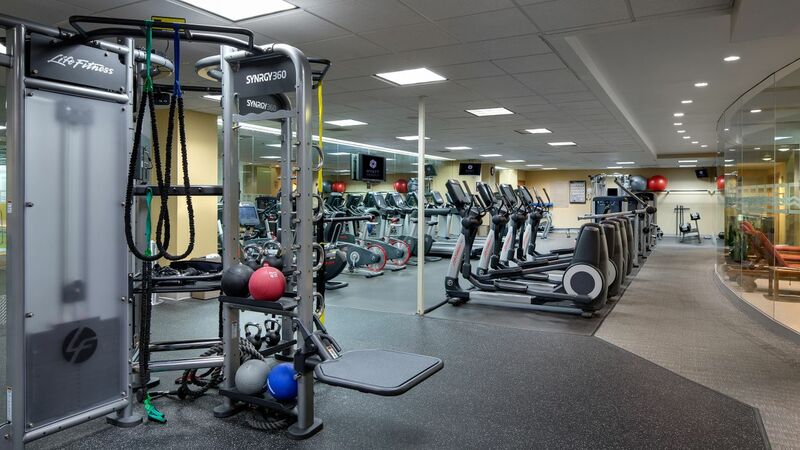 Parents can watch their kids from the StayFit™ fitness center, release stress in the sauna or soak up some sun on the attached outdoor terrace. *During March 16th – March 20th we will be making improvements to our pool. As a result, it will be closed during this time. 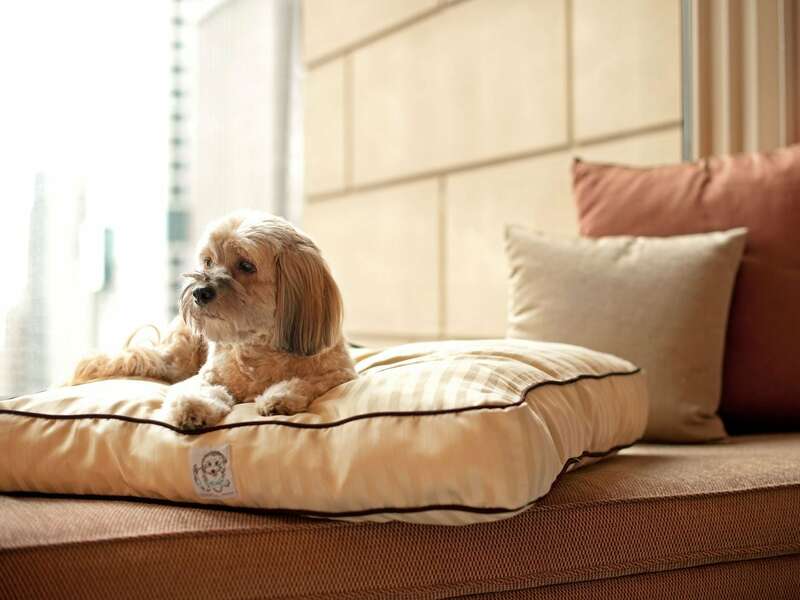 Hyatt Regency is certified by Pets Can Stay as one of the finest hotels to host your furry friend. 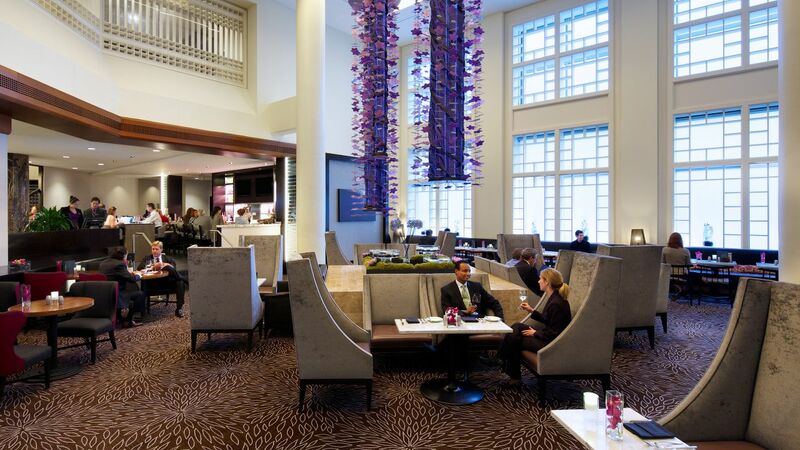 Our innovative New England kitchen offers modern creations in the country’s most historic city, from locally-sourced ingredients at Avenue One to refreshing beverages at Lobby Bar. 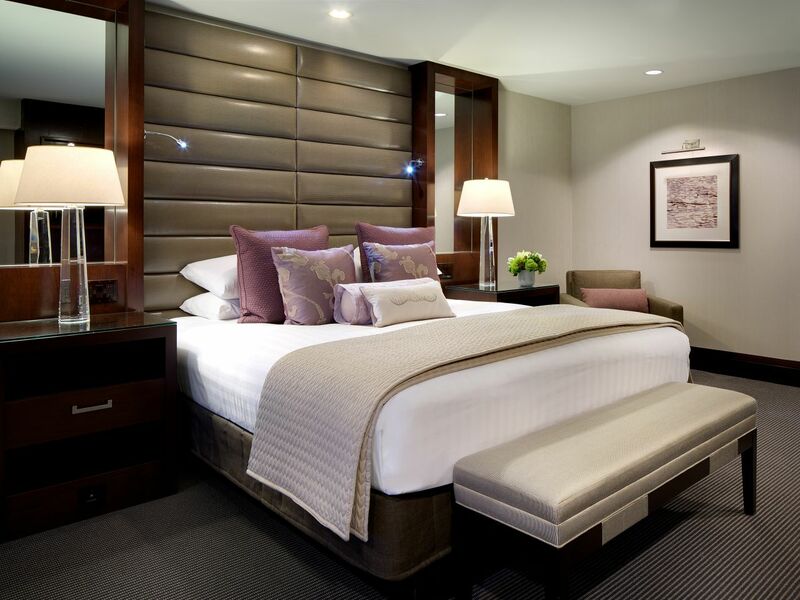 Indulge in the unique flavors from your king-sized bed with room service or savor fine dining in our modern Lobby Restaurant. 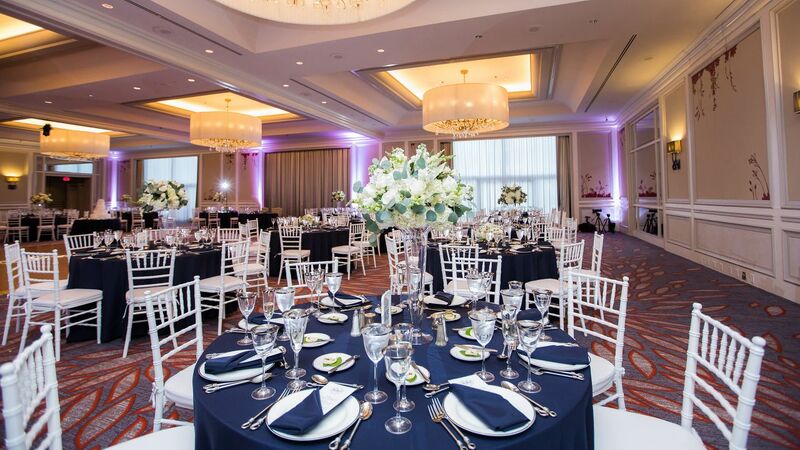 From galas to banquets, Hyatt Regency Boston offers indispensable venues for grandiose weddings. Choose Adrienne Salon for intimate bridal showers, and as the roster gets longer, upgrade to the Grand Ballroom. 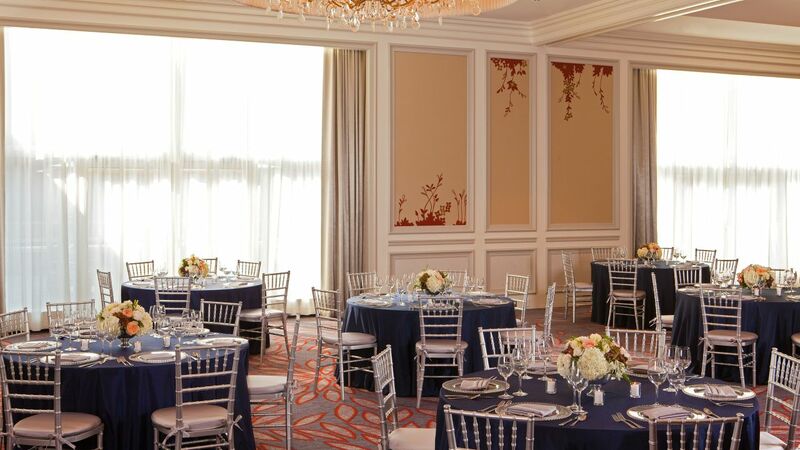 We are one of the only hotels in Boston with an oval-shaped function room, brick-laid outdoor terrace and ornate Grand Ballroom. 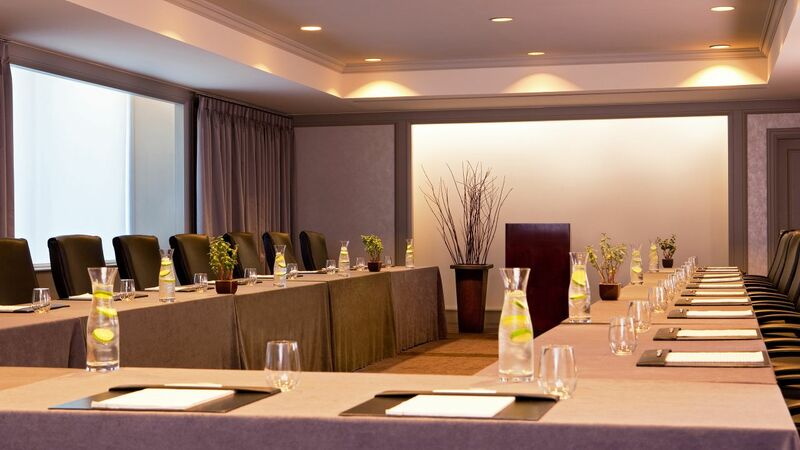 Host the perfect meeting or event in one of our 21 function rooms. 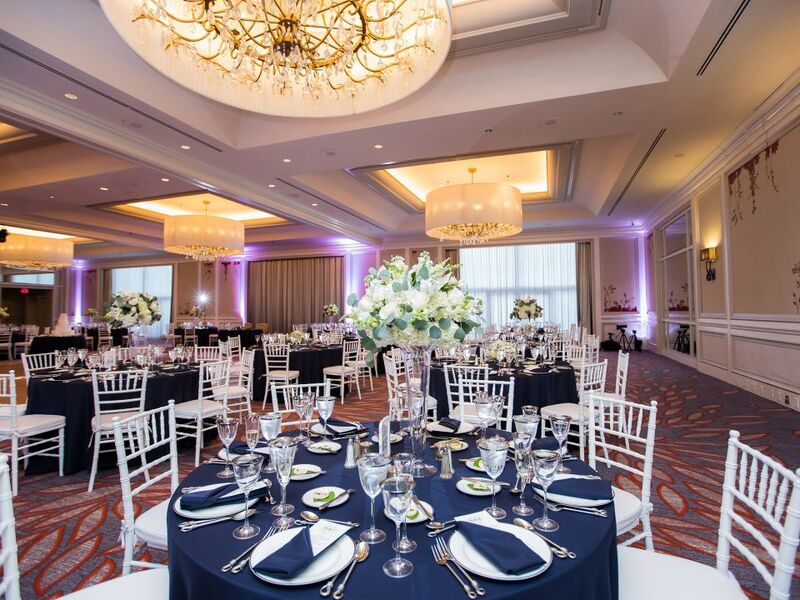 Our flexible seating, free amenities, group-friendly accommodations, and cutting-edge equipment will ensure a successful event. Feel reassured with tailored catering, unique packages, and professional assistance from a skilled planning team. 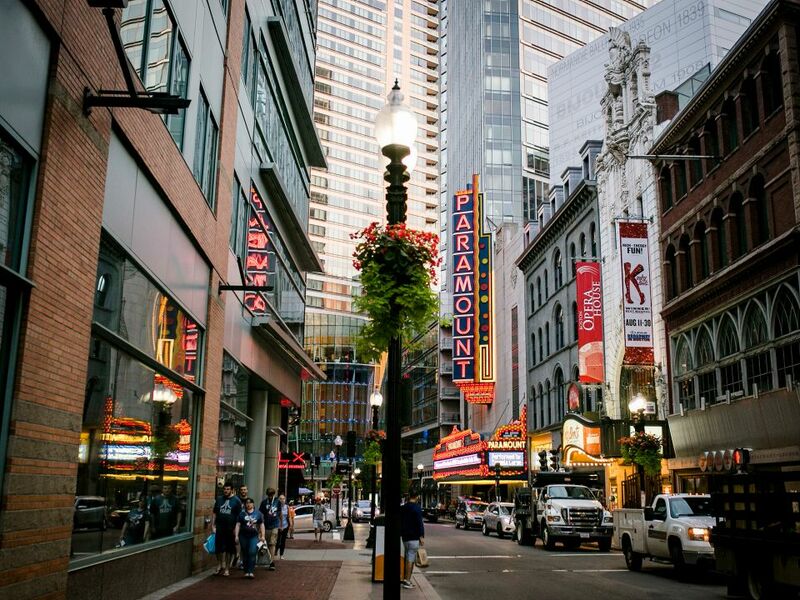 When a trip to Boston needs to be more than business as usual, you couldn’t find a more perfect place to stay. The food is delicious. The staff are always friendly, caring, competent, and professional. I would stay here again and recommend this to anyone looking forward to a Boston trip. 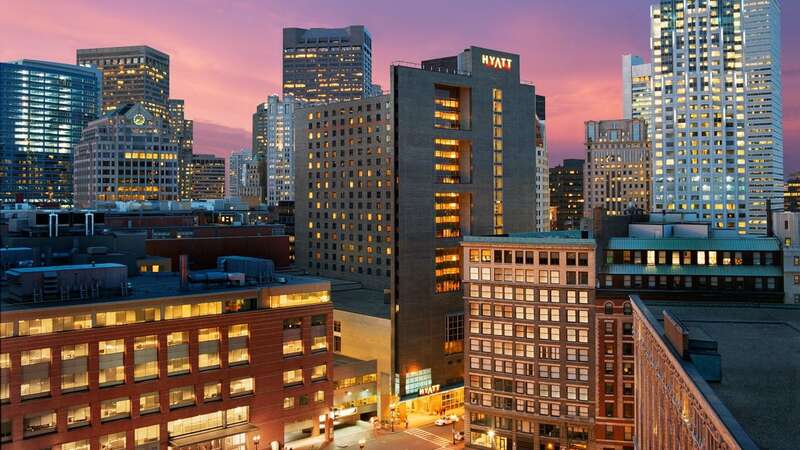 What else is happening at Hyatt Regency Boston?